The Brooklyn hip-hop trio, Black Moon, formed in 1992, with members Buckshot Shorty, DJ Evil Dee, and 5 Ft. Accelerator. The group’s name is an acronym, meaning “Brother Lyrically Acting Combining Kicking Music Out on Nations” – an apt approximation of their ever-forward-thinking sound. 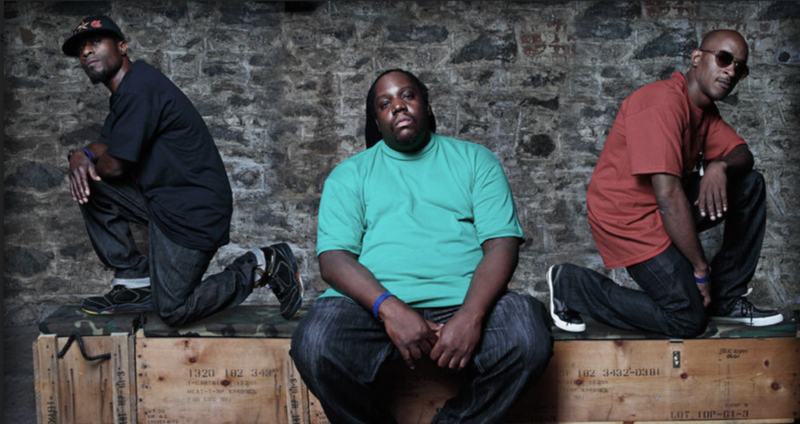 Best known for their underground 1993 classic, Enta da Stage, the three will perform alongside local hip-hop duo, Smif N Wessun, at Duck Down Records’ annual BBQ. Check out our community partners Made in Brownsville and BMS Family Health & Wellness Center‘s awesome activations while you’re at the show! Activations will run starting 1 hour before show time.